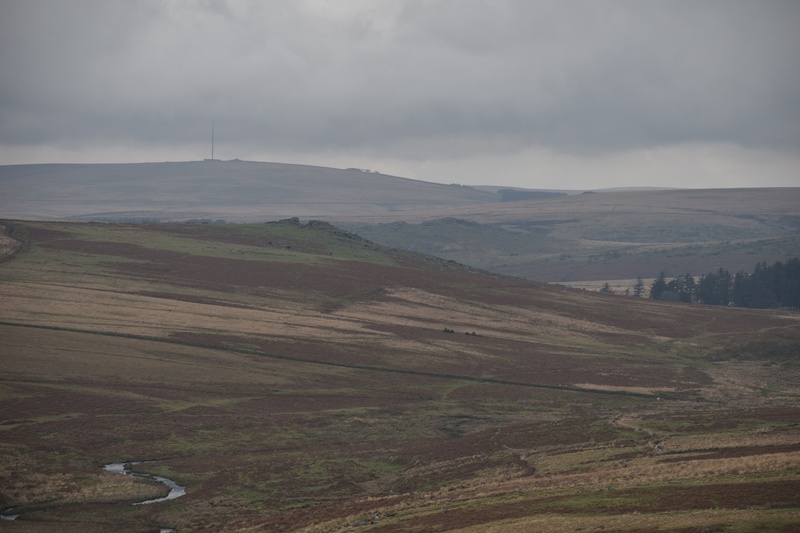 From most angles you will wonder why this tor is named as such, however walk up from Burrator reservoir towards Down Tor and you will see the reason why. 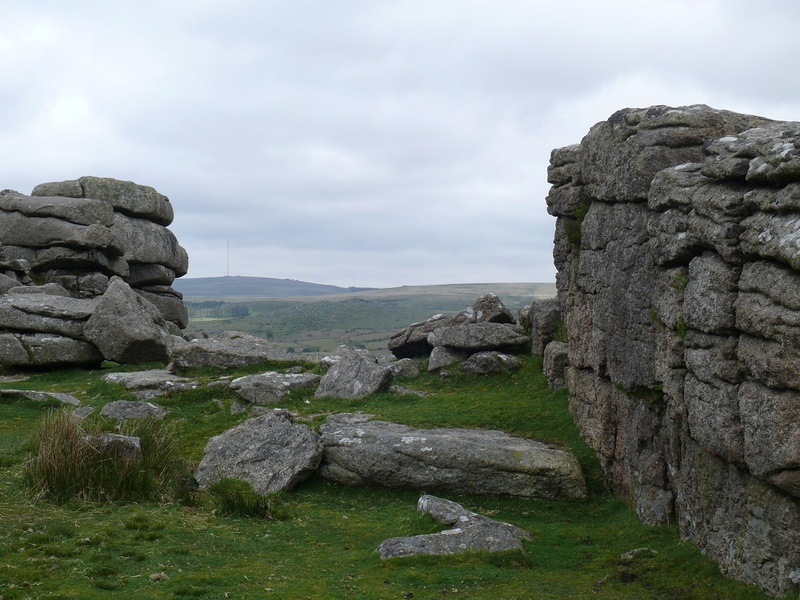 A large square shaped cutting seems to be removed from the tor rocks, however at the summit you will see it is in fact two separate granite outcrops. There is handy parking for this tor below by the scout hut, making it a quick ascent to the top. 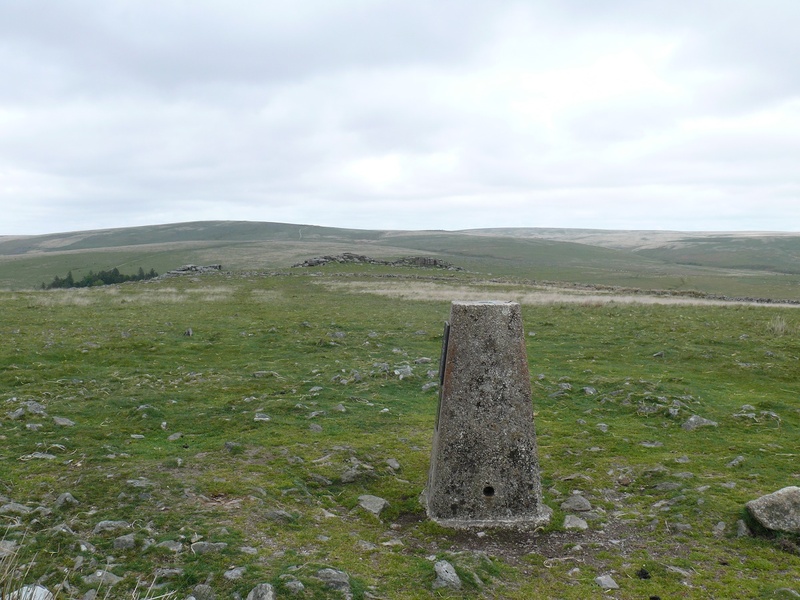 The high point hear is actually at the trig point to the south west with the tor sitting slightly down the hill from the trig. 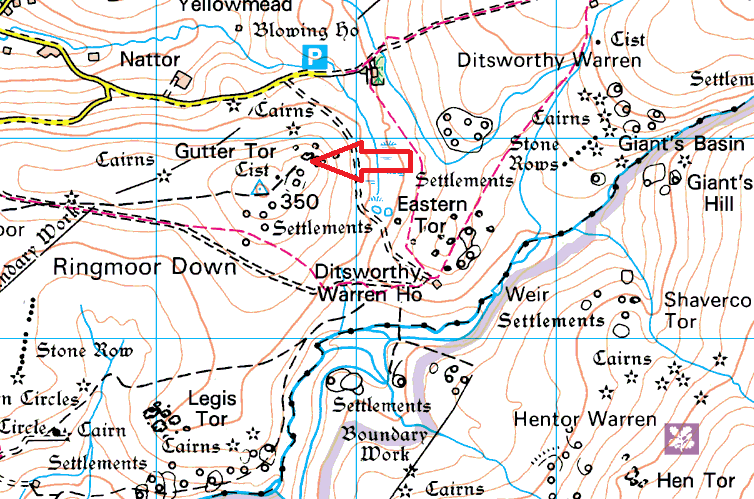 This tor lies nowhere near any of the military firing ranges.